Simply put THE EDGE PROTECTOR is a flexible, protective covering manufactured from a durable and resistant material which is designed to prevent or limit accidental injury to a person by cushioning the effects of blunt force trauma. It is affixed to and encapsulates any exposed internal or external edge. 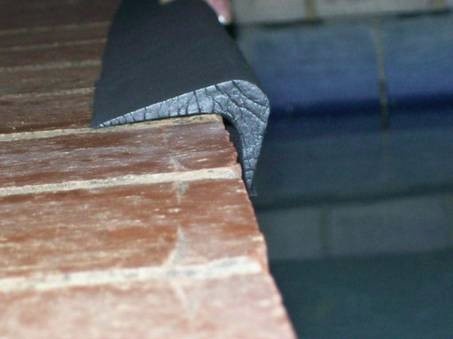 All Season Pool covers is Taking pool safety to the EDGE! It is important to remember that pools pose an ever-present danger for serious injuries and fatalities. 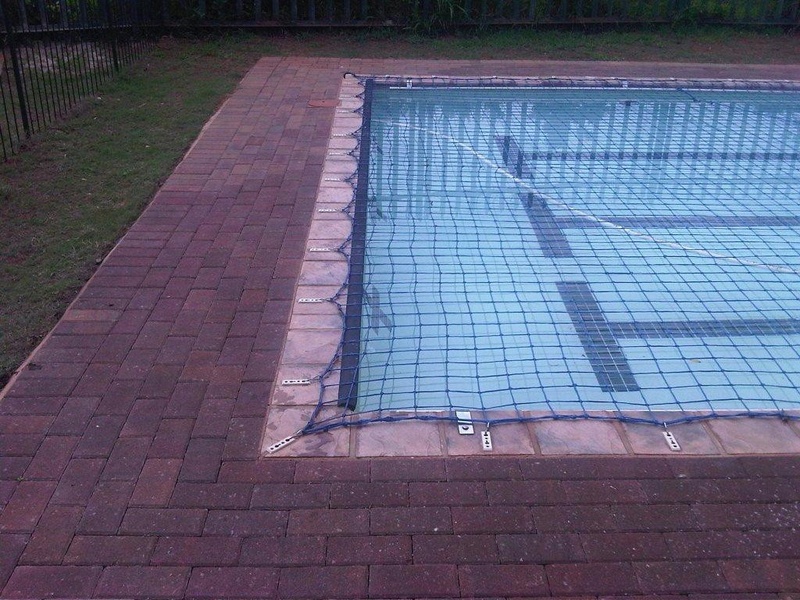 The Edge protector is a designed and patented world first swimming pool safety product that helps prevent injuries around the pool. 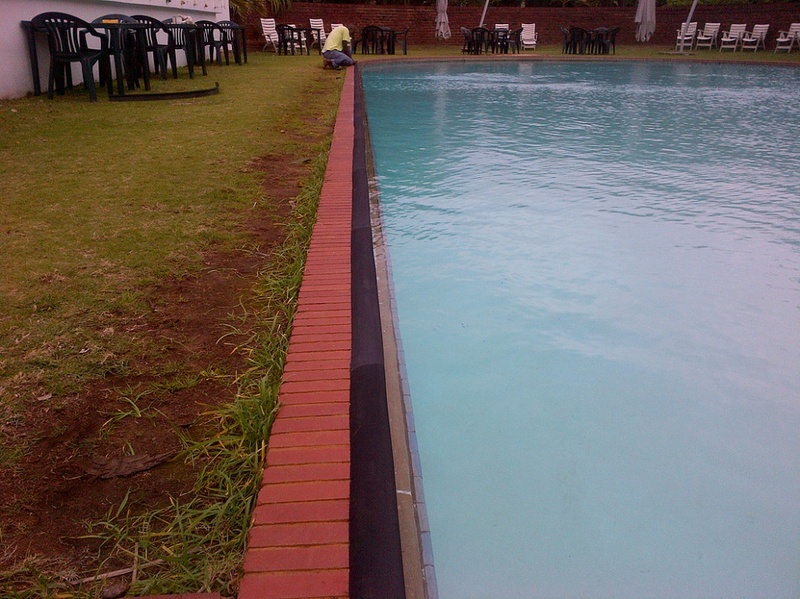 Oftentimes, and particularly, children will attempt to climb out of a swimming pool using the edge of the pool for support. In so doing, it is common place for these children to scratch and abrade arms and legs. 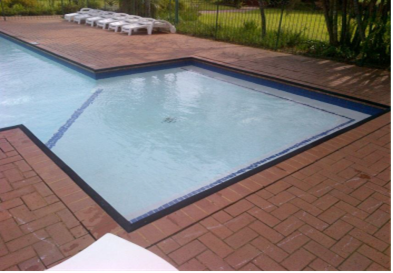 These injuries could easily be avoided by the provision of some form of protective guard which extends around the periphery of the swimming pool. 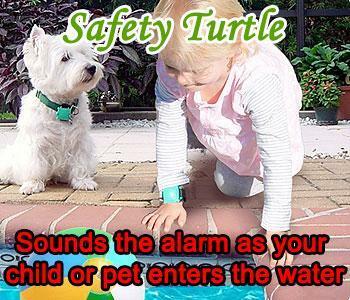 When you see the product and understand the potential and how it actually really works then you will have no concern to have it installed for the safety of your children. 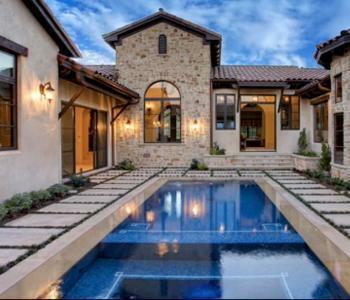 It’s like wearing a helmet and pads to the pool! 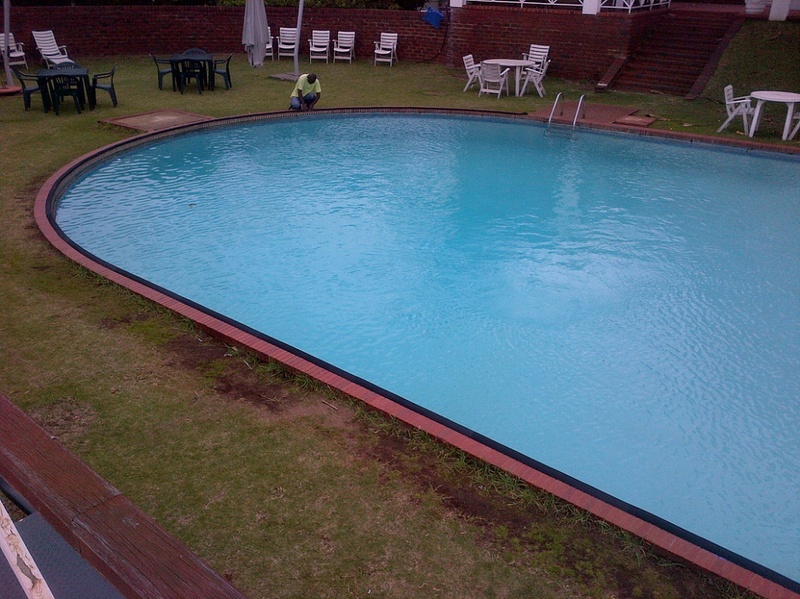 Mount Edgecombe Country Club community center pools. 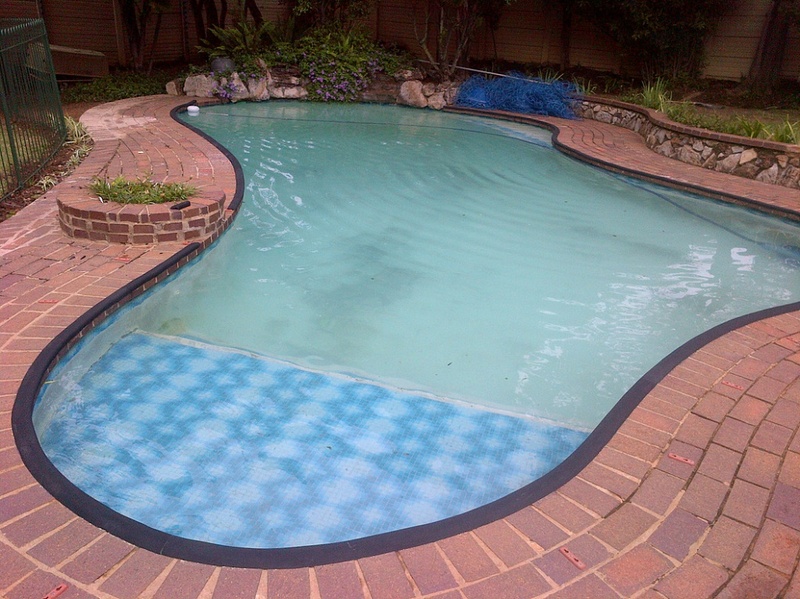 As you can see from the pictures it is non-intrusive protection and best of all it is non-toxic, UV resistant, maintenance free, retains colour, chemical and algae resistant, and finally it is CFC free. If you never knew better you would not even know it is there!